As Tesla owner Chrystal Hovis sits at one of the electric carmaker’s “Supercharging stations” in the western suburbs of Chicago, she declares herself a convert. Hovis, typing at a notebook computer resting on her lap during the 30-minute charging process, says she and her husband – both devoted Tesla owners – have saved more than $20,000 so far in charging vehicles since 2016, compared to what it would have cost to fill gas-powered cars. But an article this week in Techspot raised questions about whether the math still favors would-be Tesla owners like Hovis. 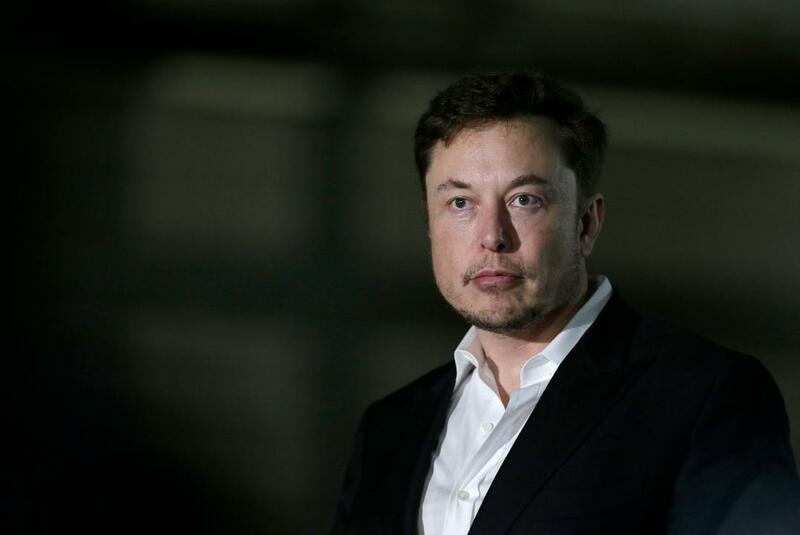 The electric-vehicle maker, headed by chief executive Elon Musk, announced a significant rise in its Supercharging station rates, just as gas prices have tumbled to near multi-year lows. Tesla has long touted the lower cost of charging as a selling point for its electric vehicles. Since Oct. 10, the national average price for regular gas has fallen 23 percent to about $2.25 a gallon, according to consumer gas website Gasbuddy.com. The decline comes as Tesla also ends its referral program that provided free Supercharging to qualified buyers, something Hovis took advantage of. Going forward, all new Tesla owners will have to pay the higher rates at Supercharging stations. Yet, in many states the price of a gallon of gas remains far below the national average, changing the math. In Missouri, according to AAA on January 22, regular gas was selling for $1.90. In Oklahoma, it was $1.94, and in Texas, the average was $1.96, all well below $2.25. In such cases, using average prices, it’s cheaper to fill a car with regular gas than its batteries with electricity at a Supercharger. But industry analysts also question whether some of the recent cost comparisons are fair, claiming key factors and certain nuance are being overlooked. For example, most Tesla owners charge at home -- where rates are cheaper -- not at the public Superchargers. Analysts also told FOX Business that when comparing cost, consumers should pair Teslas with equivalent-cost luxury vehicles. Doing so can not only impact the calculations for purchase price and MPG, but also the per-gallon fuel cost at issue with Superchargers. Brauer, who lives in southern California, is one. He drives a Fiat 500e. The two-door EV can handle “90 percent” of his family’s typical driving, he says. But he mentions geography, daily miles driven, and charging station availability should enter the equation for any driver considering purchase of an electric vehicle, including a Tesla. Back in the Chicago area, where snow covers the ground and temperatures are set to dip into single digits this week, Hovis is undeterred by cold-weather warnings. (Low temperatures can decrease battery performance.) In fact, she’s committing to future EVs by having solar panels installed at her home to charge her family’s cars. Of course, the solar panels are an additional up-front cost, as is installation of in-home chargers, meaning that, all spent, EVs generally remain more expensive than gas-powered vehicles. A Tesla spokesperson told FOX Business the Supercharging network covers the country so drivers should feel comfortable taking long trips. Also, on average home electricity rates are slightly below SuperCharging stations, which has more drivers charging at home.